To be a world-class construction company which would be renowned for excellence, quality, performance and reliability in all types of construction with total satisfaction of client and enhancing shareholder's value, by building on our strengths - innovative designs, superlative quality of material, cutting-edge technology, timely completion and demonstrating the highest standards of workmanship. 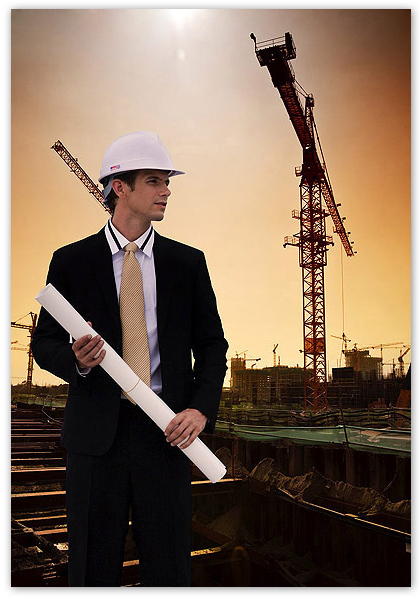 To be a leading player in infrastructure development by providing total solutions. To execute projects with consistent quality assurance, cost control and adherence to milestones in a safe environment as per customer requirements. To achieve our objectives in an environment of fairness and courtesy to our clients, employees, vendors, investors and the society. To build up a proficient and well-organized company in the eye of the customer and recognized as one of the most reputable, safest and professional company serving the clients with highest level of performance to every assignment up to the satisfaction of the concerned parties. We will deliver reliable, high-quality solutions for global infrastructure, always ensuring that integrity, safety and sustainability are at the heart of everything we do. We shall foster a culture of care, trust and continuous learning while meeting expectations of client's, Employees and the society.